My Singing Studio is all about the power of possibility. 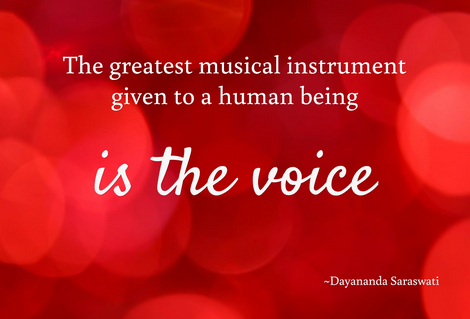 Do you love to sing? 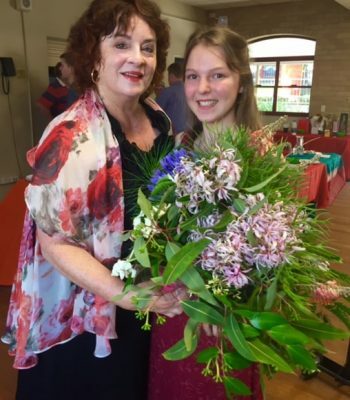 Perhaps you dream of becoming a singer, or maybe desire to learn singing.Then Christine would love to teach you at her Sydney studio. 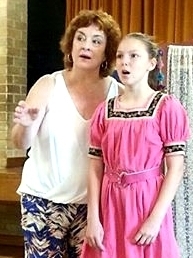 With over 20 years experience, Christine Beasley is a dedicated Singing Teacher and accomplished Soprano. Her expert techniques will increase your singing confidence in an enjoyable, relaxed, personal and professional way. 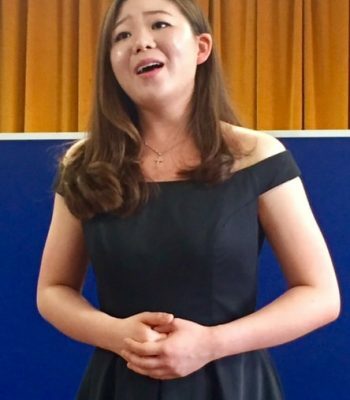 Christine’s rich experience in singing and stage performance is reflected in her understanding of all levels of singing ability, Your first lesson is an ideal opportunity with an experienced and expert singing teacher. 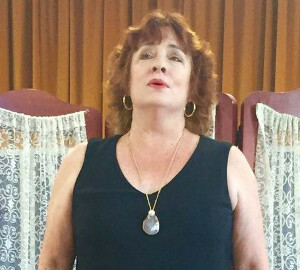 Whether you are looking for a vocal coach who will help you master the essential techniques in singing, or some casual singing classes to improve, then call Christine to find out more. Besides the immense joy that singing brings, there are many benefits to enjoy. Singing promotes bloodflow, improves neural pathways, enhances learning and activates the right side of the brain. This sparks your intuition, imagination and creativity. Mental health benefits include improved mood as endorphins, or “feel good” chemicals are released during singing, and can help combat depression. Research has also shown that group singing lowers cortisol, the hormone released during stress or anxiety, helping the body deal more effectively with stress. While you are singing, you are also working out your heart and lungs, as singing is an aerobic activity. Increased oxygen in your bloodstream circulates through the body. 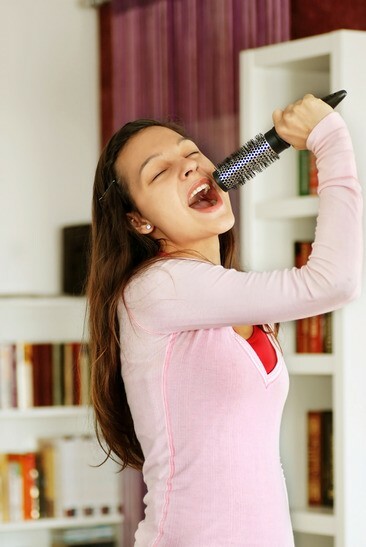 Singers are also trained to develop better posture and improve your upper body muscles. Singing is truly wonderful for your overall health. Another side effect of singing regularly is relationship development as you bond with others in singing groups. 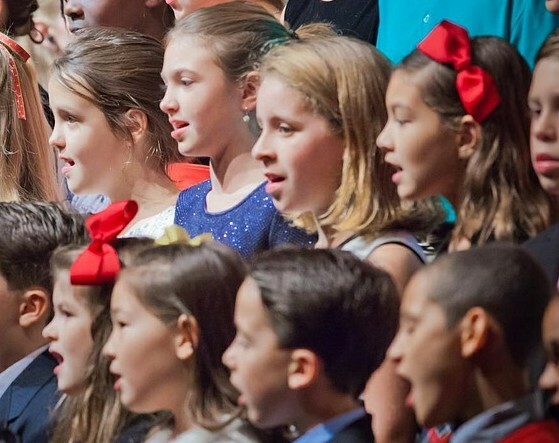 By learning to sing you develop better listening as you train your musical ear for a greater appreciation of musical arrangements and detail. 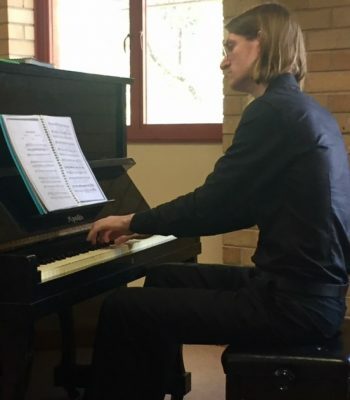 Singing lessons are taught at Christine’s singing studio in Sydney’s northern suburb of Epping, just 20 minutes from the CBD and easily accessible by train or car. Enjoy a complimentary introductory lesson as Christine spends 30 minutes with you to find out your singing goals. Within minutes you will feel comfortable as you talk singing technique, voice training and vocal skills. 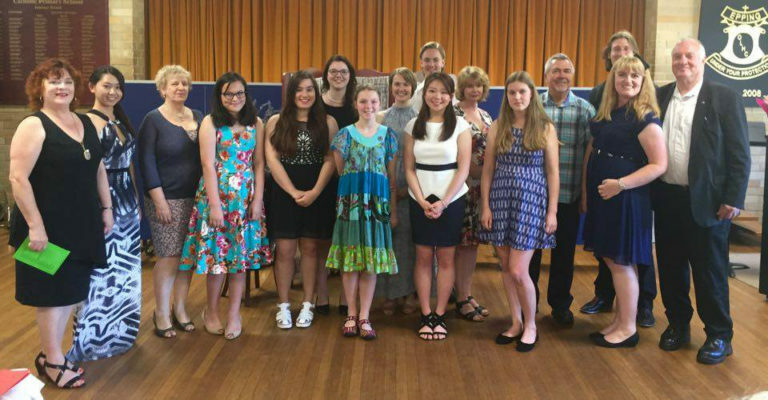 If you are considering singing classes and looking for singing teachers in Sydney, then book a singing lesson today. 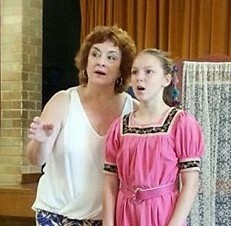 Phone 0400 446 328 to chat about singing tuition, or click below for Christine Beasley Sydney Singing Teacher. I’ve had the pleasure of working with Christine for the past 3 years, and could not imagine a more wonderful teacher. 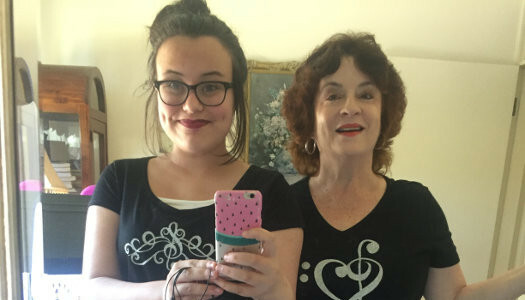 Christine’s enthusiasm for music is infectious, and she helps students to improve on not only their technique, but also to focus on connecting with the music and creating a whole performance. 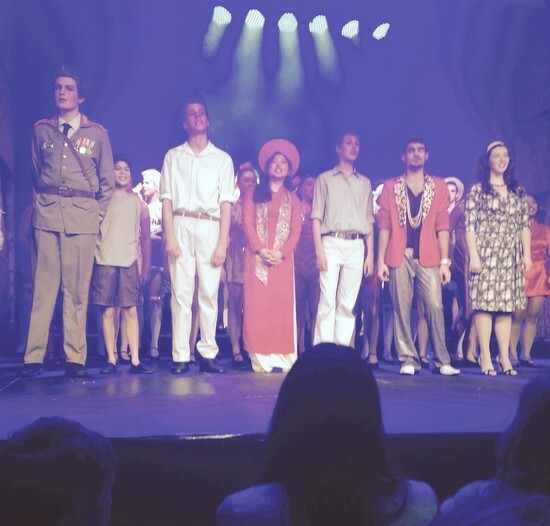 Lessons are always relaxed and fun, and Christine encourages her students to take opportunities to perform as a great way of putting singing and performance skills into practice. 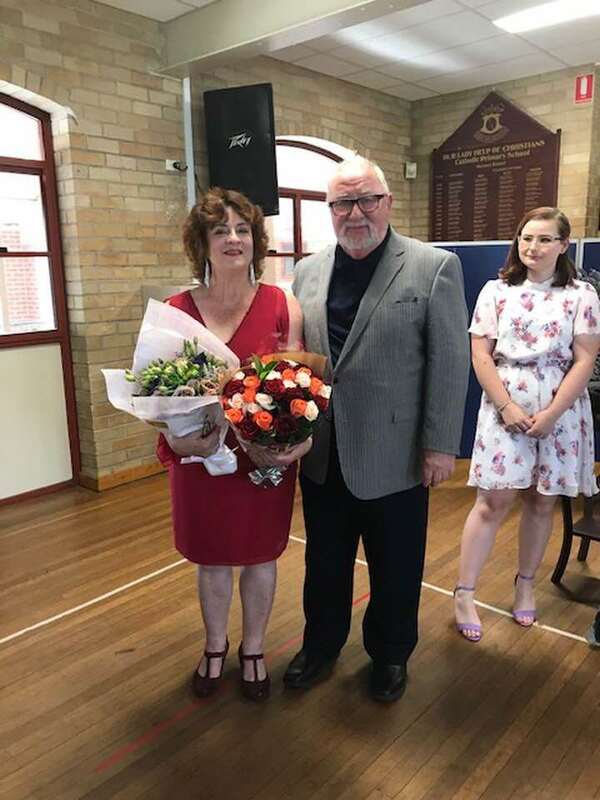 I am so grateful to Christine for her generous help and encouragement, and the confidence that she has helped me gain through singing.